Arigorat (first from right) has been representing CPU in various competitions while Abaygar (second from right) is an active student leader. Excellence in leadership, academics and community service—Vance Rapael Praire and EJ H. Jimenez both from the CPU Junior High School, Peter John B. Abaygar and Eric John P. Arigorat both coming from the College of Engineering, and Niegil E. Libo-on and Chriselda Elaine V. Ador both from the College of Arts and Sciences were chosen by JCI Regatta as finalists in the search for The Outstanding Students of Iloilo 2019 in the Junior High School and College categories. Ador is the current president of the CPU Psychological Society. 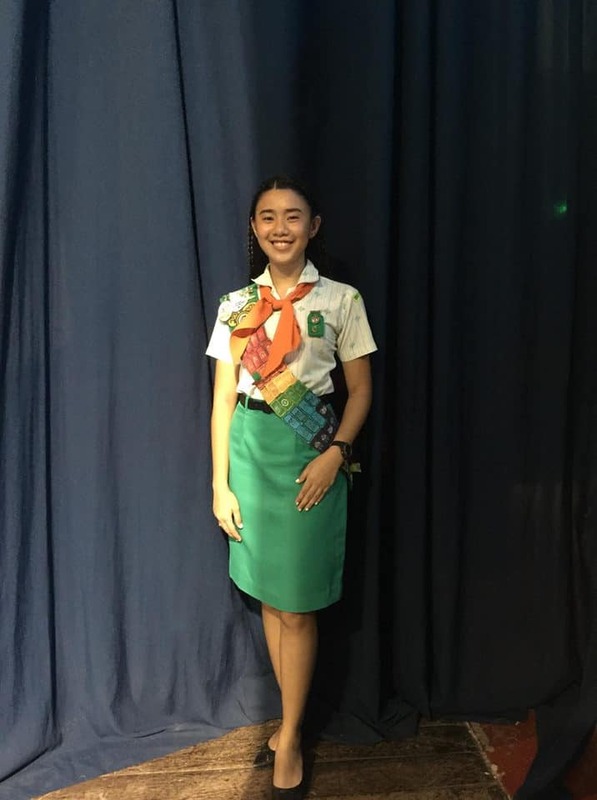 EJ H. Jimenez from the CPU Junior High School has been passionate about leadership and community service. 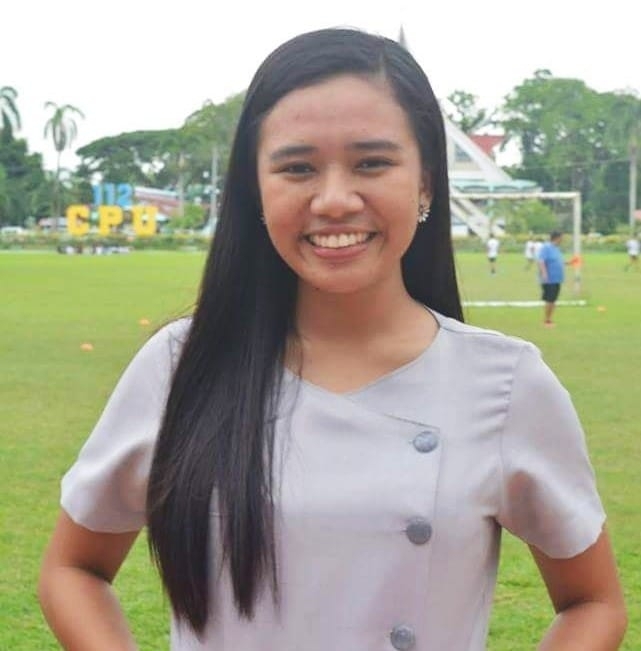 Libo-on is currently a student leader serving as senator in the CPU Republic. 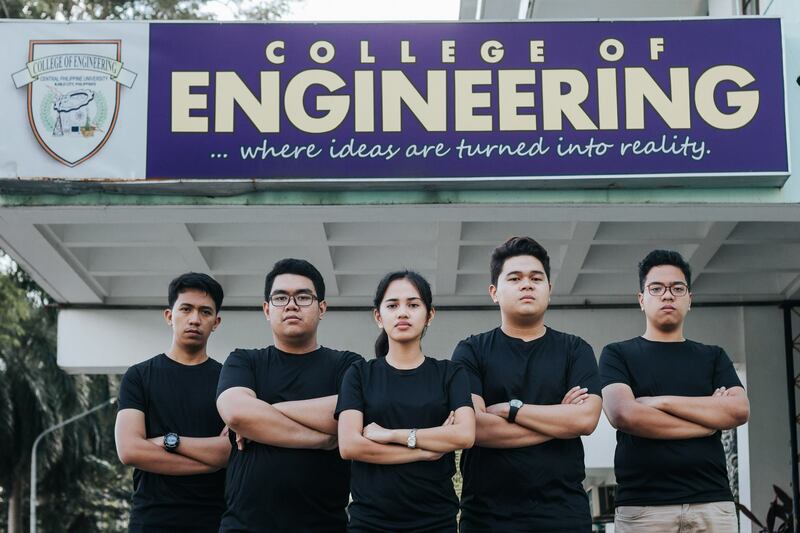 Abaygar is a 4th year Civil Engineering student and the current governor of the CPU College of Engineering. He is also an Ayala Young Leader and a delegate to the 4th ASEAN Foundation Model ASEAN Meeting 2018. Arigorat, on the other hand, is a 4th year Mechanical Engineering student and a former president of the Philippine Society of Mechanical Engineers-CPU Student Chapter. 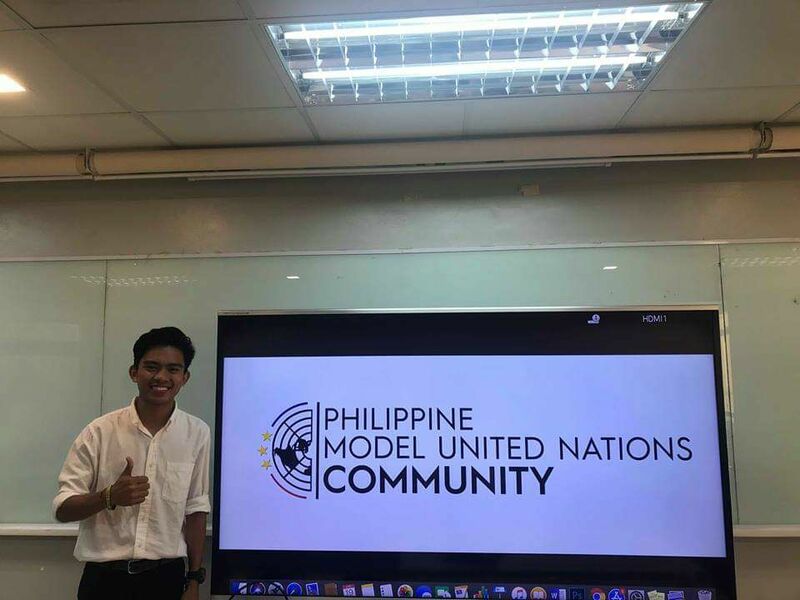 Meanwhile, Ador is the current president of the CPU Psychological Society while Libo-on is currently a student leader serving as senator in the CPU Republic. On the other hand, Jimenez and Praire are incumbent Governor and Vice Governor of the Junior High School. TOSIA 2019 aims to recognize student leaders who excel in academic, community, leadership, and faith—the four pillars in creating positive change. The annual search for outstanding students is held in partnership with the Department of Education-Iloilo and Department of Education Division of Iloilo City and the Commission on Higher Education-Region 6.